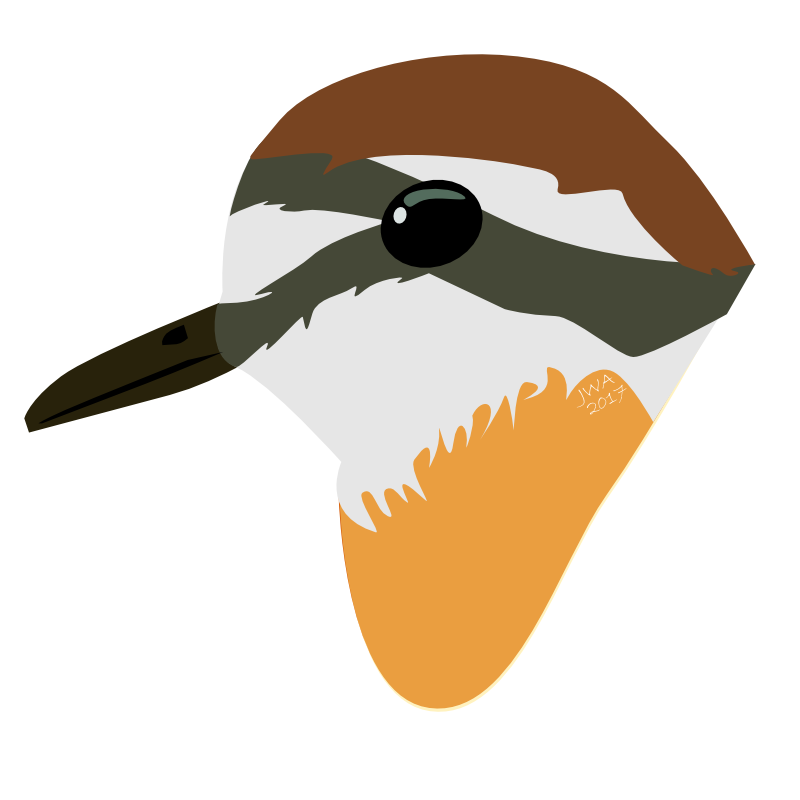 In South Africa Kitlitz’s plovers suffer high nest predation from pied crows and their nests are often sabotaged by Black-smith plovers that compete for nest sites. When approached by a threat Kittlitz’s plovers do a little dance over their nest, flicking material in a frantic attempt to hide their eggs. To hide their eggs the plovers select nest material, flinging it in the direction of their nest and removing undesirable objects. As fast as their little legs can flick the material about, there is no guarantee that they will fully bury their eggs before having to flee from the threat. We asked the question of whether or not the birds select material that best camouflages their eggs. We found that the materials selected by the plovers (whether that be pebbles, sticks or dried vegetation) was a near-perfect colour match to their eggs. Although this helps to conceal the eggs within the nest, it makes the nests a worse colour match to their immediate surroundings. We also found that the nests were slightly higher contrast than their surroundings. High contrast can be an effective camouflage strategy as it helps break up outlines of objects, however, the same high contrasts can act as a learning cue for predators, allowing them to become more effective at finding high contrast prey over time. We noticed very high rates of nest predation by pied crows and it is possible that these intelligent predators have learnt to use these cues to become effective nest-hunters.